Recently Google announced that it had developed a way to connect online advertising to offline purchases through a very clever blind match which protects the customers’ privacy, and at the same time makes sure you can never tell if Google’s numbers are right or not. They used to say that 50% of TV advertising is wasted; you just don’t know which 50%. Now you can say that 50% of your online advertising is wasted, Google knows…and they aren’t telling you. Unfortunately though, that’s not the biggest problem. 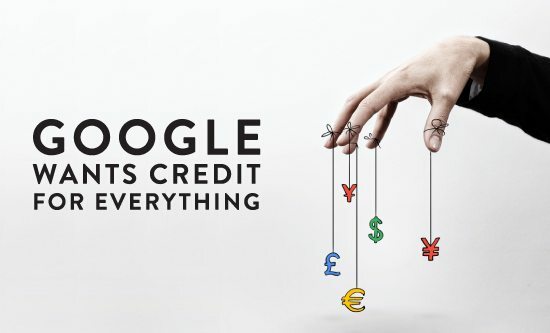 The biggest problem is that Google is suspiciously hoovering up credit for all other media that is not able to deliver a direct attribution. So for example, if Toyota advertise their new Camry on a billboard and TV; and by coincidence they happen to place an online ad in the bottom left hand corner of a webpage, Google is going to claim credit for the purchase. Proving that online outperforms out-of-home, TV, and any other form of advertising. Why is this good for google, but bad for everyone else? Online advertising is one of the few media channels with almost unlimited inventory volume, high levels of unsold inventory, and nearly 100% reach. That means that if you have control of the ad serving process (which Google has), you can expose a digital ad to almost everyone at practically no cost. Then Google takes the credit for the sale because the purchaser has been “exposed” to a Google placed ad…like the rest of the world. 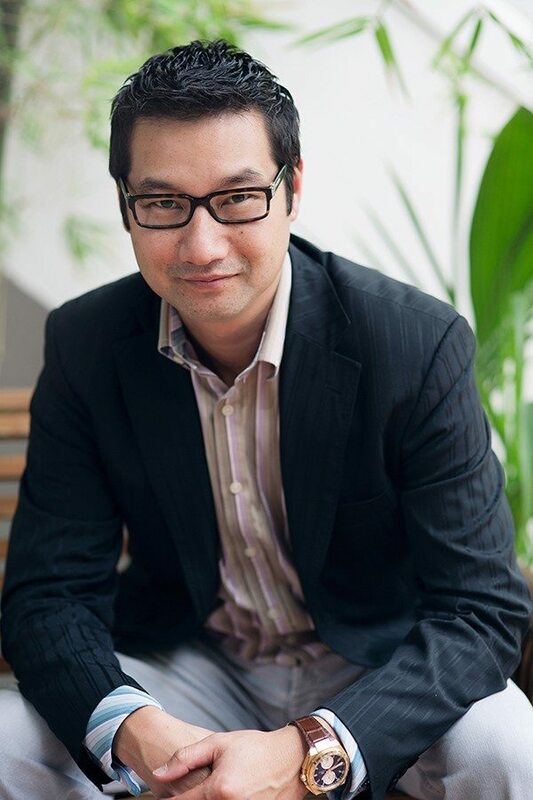 Regan Yan is the CEO at Digital Alchemy. He is a subject-matter expert in analytical database marketing and customer relationship marketing, as well as an in-demand presenter and keynote speaker at national and international events.